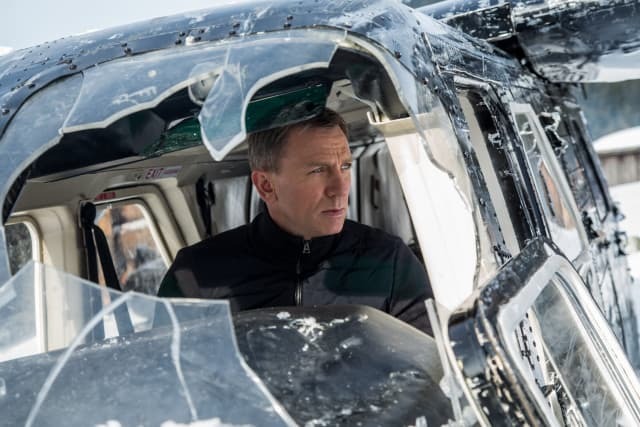 Sony Pictures has released a new, and first full trailer for Spectre, the 24th James Bond adventure. Directed by Sam Mendes, with Daniel Craig reprising his role as the titular spy/agent for the fourth time, Spectre follows the release of Skyfall, the biggest Bond film of all time, which took in $1.1 billion worldwide. Spectre stars Daniel Craig as James Bond, Ben Whishaw as Q, Naomie Harris as Moneypenny, Ralph Fiennes as M, Christoph Waltz as Oberhauser, Monica Bellucci as Lucia Sciarra, David Bautistaas Mr. Hinx, Léa Seydoux as Madeleine Swann and Stephanie Sigman as Estrella. Spectre opens in the UK on 26 October 2015, and in Singapore and the US on 6 November 2015.